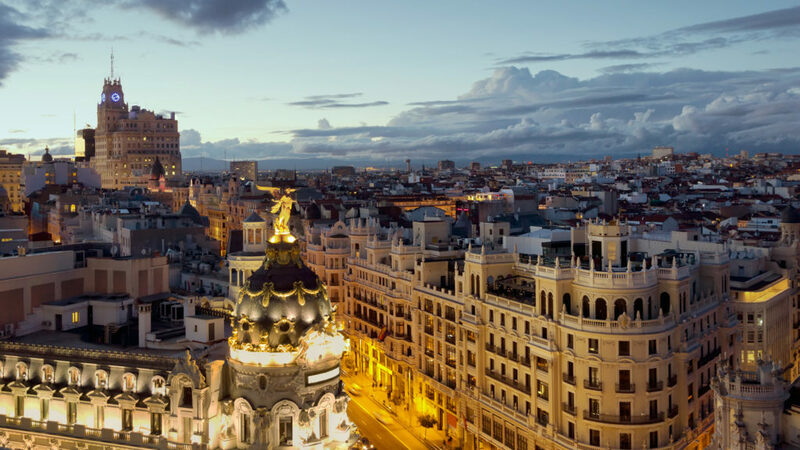 Cathay Pacific Now Flies to Madrid Four Times Weekly - Holy Smithereens! Loosely translated: Traveller, there are no bridges. You build them as you walk. Well lucky for us mere travellers because Cathay Pacific has built yet another bridge for us, linking Australasia to yet another European city! Since the 2nd of June 2016, Cathay Pacific has been flying to Madrid four times weekly using the Boeing 777-300ER aircraft fitted with the airline’s award-winning Business Class, Premium Economy and long-haul Economy Class seats. Slip into a new time zone – We don’t just mean the time difference. Expect things to open later in the morning and social activities including dining to kick off much later and carry on into the night. Don’t be surprised if you find yourself eating dinner at 10pm. Embrace the graze – Instead of a meal at just one restaurant, enjoy a touring banquet of tapas. Walk along the street hopping from one tapas bar to the next, sampling different tapas at different establishments. One place may be known for one particular dish or another, so look out for what the locals are eating. Pucker up – In Spain, greetings are with two kisses to the cheek, starting with the right cheek. Generally it’s a light peck but if you are uncomfortable, a cheek to cheek is acceptable. 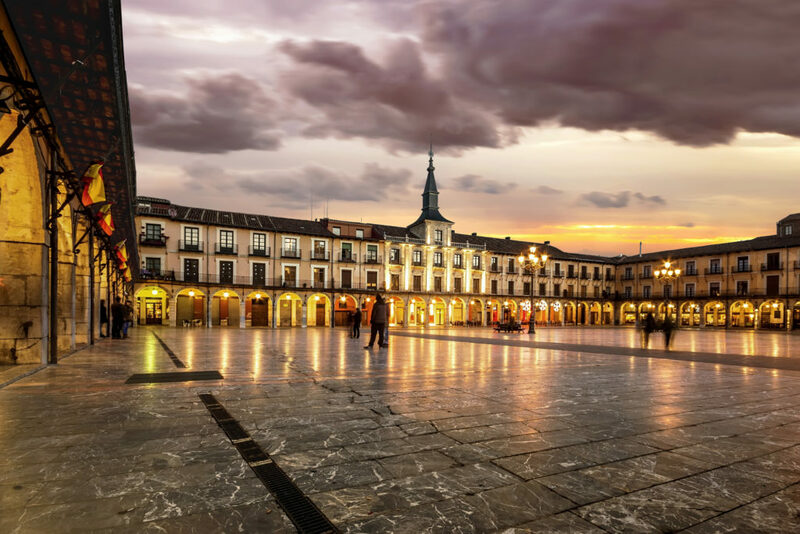 Travel there with Cathay Pacific – With four direct flights a week to Madrid from Hong Kong and over 70 flights a week from Australia, you will be travelling well when you choose to fly with Cathay Pacific. The great connections mean that the total travel time (including transfers) is less than 24 hours from Sydney to Madrid. Vamos! 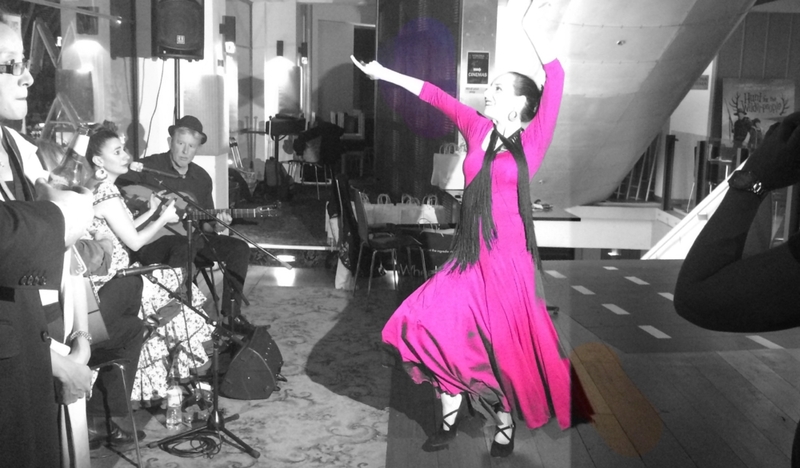 To celebrate the launch of the Madrid flights, Cathay Pacific held a Spanish-themed evening festival complete with live music and dance – Flamenco dancing and music by Flamenco del Mar. Giant-sized pans of Paella (Seafood, Chicken & Chorizo and Vegetarian), along with a Spanish grazing table, and rich Churros were accompanied by free-flowing Sangria. Everyone was in a festive mood and we were transported momentarily to Spain, if only for one night. The night was capped off as we viewed the Spanish film, “The Spanish Affair Part 2”, a tale about second chances and Basque / Catalan pride. 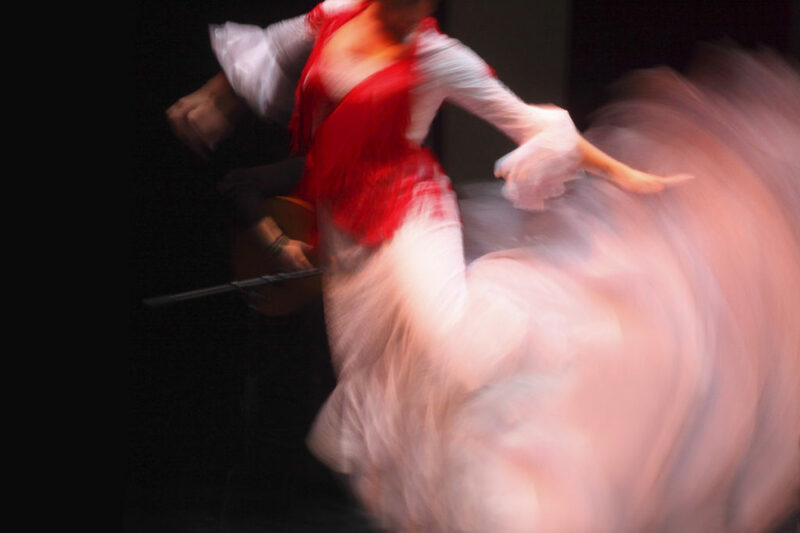 As everyone was in a Spanish state of mind, Cathay Pacific asked their guests to come up with an answer to #WhenInSpain and the winner will receive return tickets from Sydney to Madrid on Cathay Pacific’s Premium Economy class seats. There were lots of photo opportunities and we were left to be as creative with our answers on Instagram. No time for siesta in this Spanish affair. For Cathay now flies to sunny Madrid! We’ll continue the fiesta in Viva España! Well, bring out the Vino, Paella, Squid, Pescado, Chorizo, Churros, and everything else in Abuela’s kitchen because Holy Smithereens — I actually won the competition!!! I’m really excited as I’ve never been to Spain before, and would love some recommendations from you! Have you been to Madrid or any other cities in Spain? What recommendations would you have?